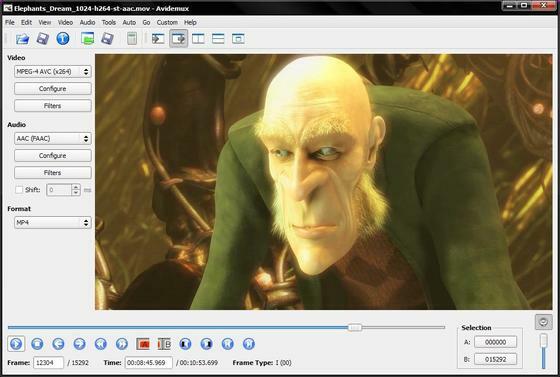 The latest Avidemux has reached v2.6.x while the defult in Ubuntu Software Center is v2.5.x. You can keep both 2.5 & 2.6 installed on your system. 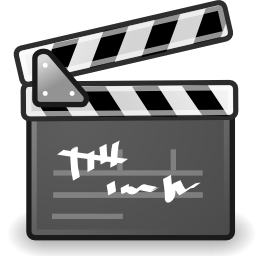 Here’s how to install Avidemux 2.6.6 in Ubuntu 13.10 Saucy or Linux Mint 16 Petra using Getdeb repository. For Linux Mint, there’s an option under ‘Software Sources -> Additional repositories’ allows to enable the Getdeb. not avideumux2.6, otherwise it won’t be installed. im running linux mint 16… avidemux 2.5 doesnt seem to support my TS files with mp2 audio… cant seem to figure out how to import the mp2 codecs… so I tried installing avidemux 2.6 as above and it wont launch saying cannot load Glade file… any suggestions with either problem? I also have this problem. Avidemux was working pertfectly still 13.04, but when I try to build a .avi with .ts files demultiplexed bu ProjectX (.mp2 and .mv2), avidemux 2.5.4 pn 13.10 just freezes (it does not display anything and does not crash, but it does do any work). I have also problem with glade. Error Message: cannot load glade file. Has somebody any suggestion ?